Some people have acne prone skin while others suffer from acne occasionally. Both acne and acne breakout creates scars which fade away with time or remain for life. 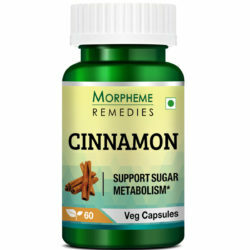 There are a lot of medicines and ointments found in the market that help in reducing them. However, they are usually highly priced and the chemicals present in them can cause several side-effects. Essential oils are effective home remedies for acne scars and marks and can lighten these unpleasant spots with regular application. 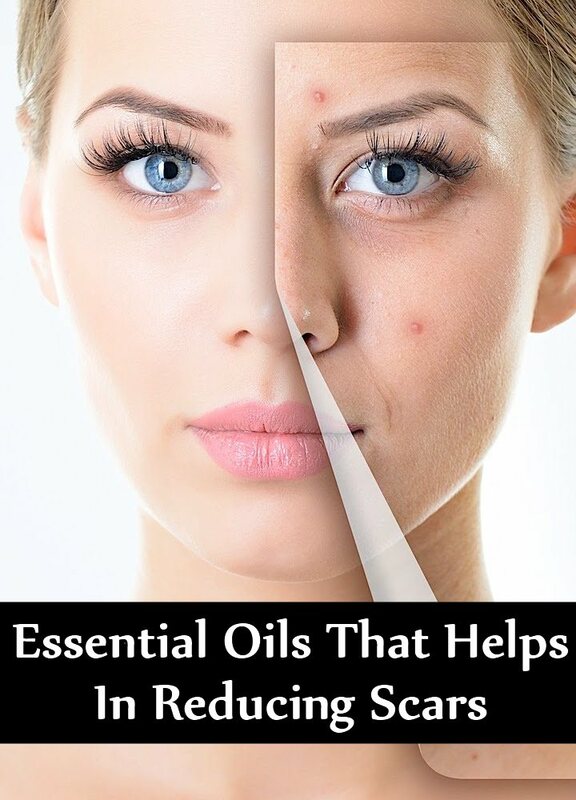 Here is the list of some of the most amazing essential oils that helps in reducing acne scars. Neroli Essential Oil is full of anti-inflammatory, anti-bacterial, astringent and antiseptic properties which make it ideal for skin care. It soothes the skin and provides relief from inflammation, skin irritation and protects the skin from any potential damage. It has a fragrance of citrus with a hint of mild floral scent. It aids in the repair of damaged skin and the formation of new skin and at the same time, provides elasticity to the skin. 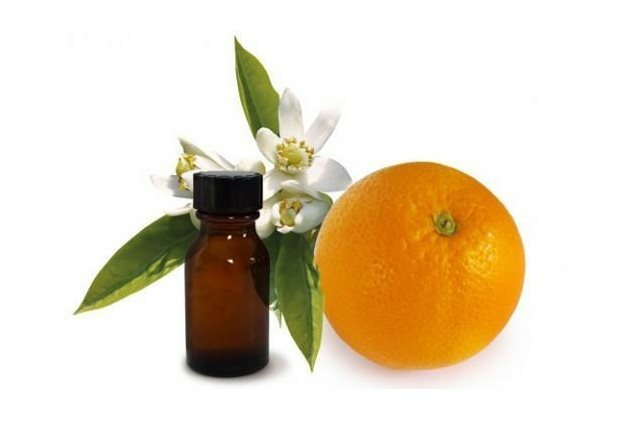 Regular use of Neroli Essential Oil also helps in healing the broken and damaged capillaries underneath the surface of the skin. Tea tree plant is widely found in Australia. The oil extracted from it is popularly used as an acne treatment essential oil or melaleuca. The oil is being used for several decades as a skin care remedy, for its anti-viral, anti-bacterial, anti-fungal and antiseptic properties. It is commercially used in acne and pimples removal face wash, oils and creams, soaps and many other beauty and cosmetic products. It is effective both against acne and acne scar. 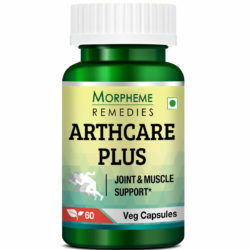 It also has anti-inflammatory properties which soothes the skin against redness, irritation and skin peeling and similar skin related issues. It is quite effective in fighting skin diseases like eczema, psoriasis and extreme skin dryness and patchiness. 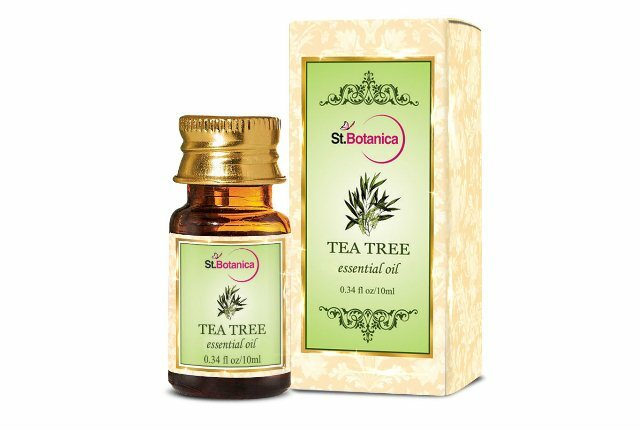 However, it is important to remember that tea tree oil is strong and should always be applied along with carrier oil. 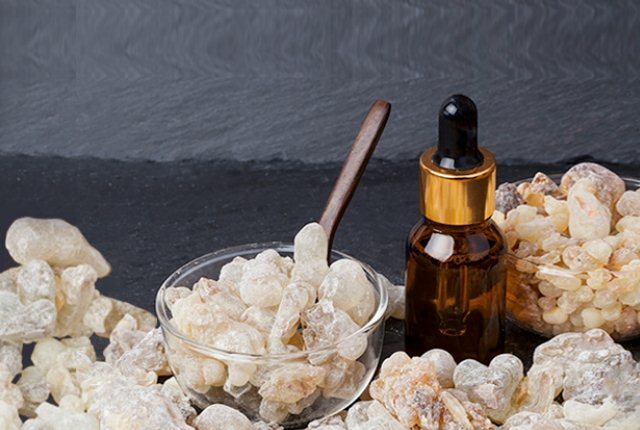 Frankincense is derived from a tree called Boswellia. The milky sap oozing out of its bark is used in making frankincense. Due to its wild enticing fragrance, it is burnt in the form of incense. It is also partially burnt or charred to form kohl, which used to be popular amongst Egyptian women. However, Frankincense is more popular as an essential oil. It is steam distilled to form Frankincense essential oil in its purest form. 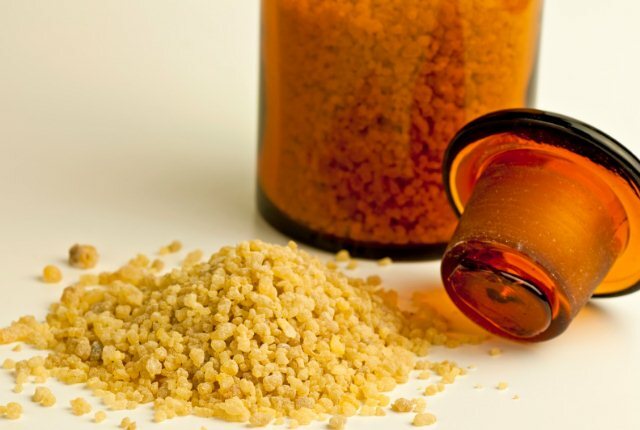 Frankincense essential oil aids in cell damage repair. It works through keeping the existing cells healthy and aids the re-generation of new cells. It works as a natural remedy for many skin ailments like age defying, healing dry and patchy skin, reducing the formation of pimples and acne as well as removing acne scars and blemishes. It also accelerates the healing process of scars from wounds and stretch marks. Regular use of frankincense essential oil gives you an even skin tone, removes wrinkles and fine lines, regulates the oil balance in the skin and makes the skin baby soft. Myrrh is being used as a culinary spice and a natural home remedy for skin ailments. It contains two compounds known as sesquiterpenes and terpenoids, which are full of anti-inflammatory, antioxidant and age defying properties. Myrrh essential oil has been used since many years as an effective remedy for wounds, injuries and infections. It is a skin healer and is used to soothe the skin against inflammation, cracked and chapped skin and making the skin healthy, smooth and soft. It is quite effective against acne, acne scars and athlete’s foot. 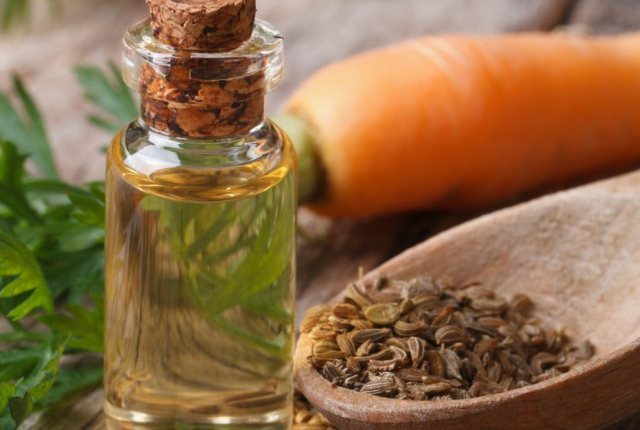 Carrot Seed Essential Oil is an excellent natural remedy for many skin ailments, including the removal of acne scars. It has both medicinal and therapeutic values. 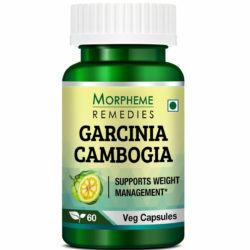 It is a powerful antioxidant and natural detoxifier. The antioxidants present in it aids in the healing and repair if the damaged cells, caused due to free radicals and provides a safeguard against further damage. It is also full of anticarcinogenic, depurative, cytophylactic, disinfectant, carminative, diuretic, vermifuge, antiseptic as well as stimulating properties. 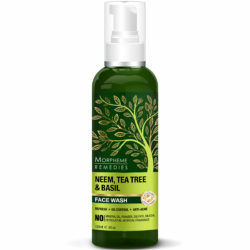 It helps in reducing acne and the removal of acne scars and blemishes. It is also effective against skin diseases like eczema and psoriasis. Carrot Seed Essential Oil is good for the bones and muscles. 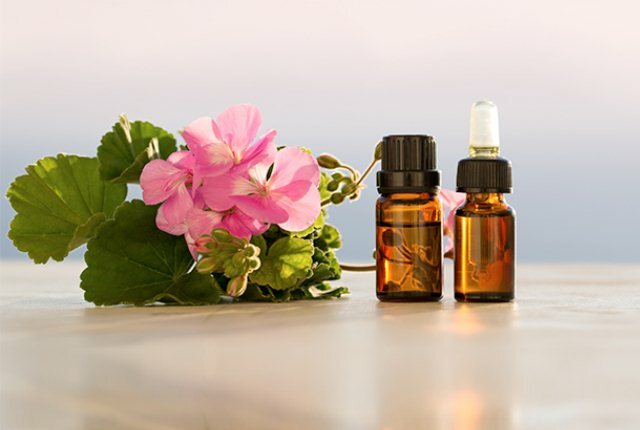 Geranium Essential Oil is effective in reducing acne scars and marks. It has skin lightening properties, which helps in removing blemishes and promotes a flawless, radiant and glowing skin tone. It contains anti-inflammatory properties which help in soothing the skin. The essential oil consists of therapeutic properties which help in reducing stress and anxiety and balancing the hormones level in the body. It maintains the oil balance in the skin and helps in damage repair and regeneration of new cells. It removes dullness and promotes an even skin tone. Due to the presence of a compound called cicatrisant, geranium oil is excellent in reducing scar marks and skin lightening. It promotes healthy flow of blood beneath the skin which aids in speeding up the skin healing process. 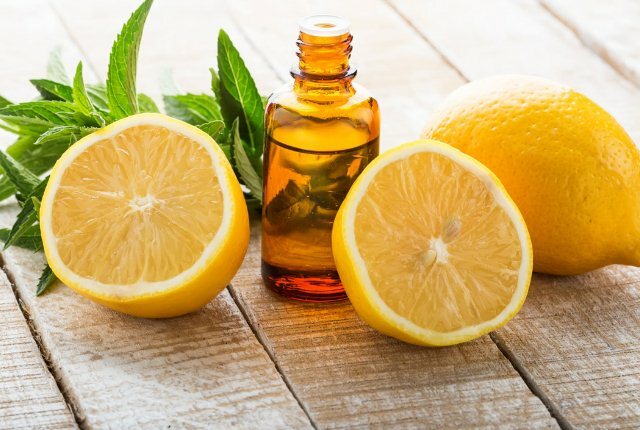 Lemon essential oil works just like lemon in terms of skin lightening and removal of scars. It is enriched with vitamin C which helps in collagen build-up that promotes a healthy and glowing skin. It revitalizes the skin, cleanses it off free radicals and aids in cell regeneration. Just like lemon juice, lemon essential oil is also a natural astringent that firms up the skin and protects it from germs and impurities. Lemon oil has anti-bacterial properties which helps in controlling acne growth and breakouts and reduces the chances of potential acne scar. Lemon essential oil is acidic and hence strong. Therefore, it should always be applied along with carrier oil. Parts of the calendula flowers are steam distilled to form calendula essential oil. Due to its medicinal and therapeutic values, it is used in many beauty and cosmetic products like shampoos, creams and lotions. It contains flavonoids and lenoleic acids, which are powerful antioxidants that protect the skin from potential damage caused by free radicals. It is very effective against inflammation and reduces the risk of scarring. 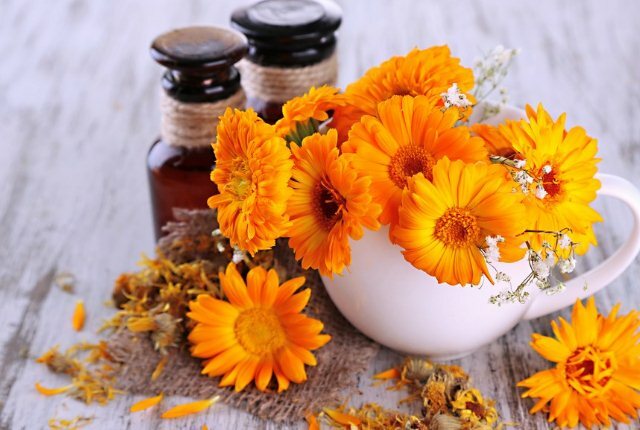 Applying calendula essential oil regularly keeps the skin hydrated and promotes the flow of blood and supplies oxygen to the wounds for skin regeneration. Calendula oil should not be applied directly into the skin. 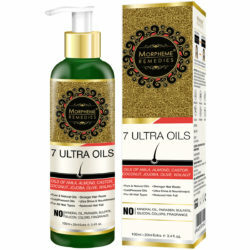 Always use carrier oil.